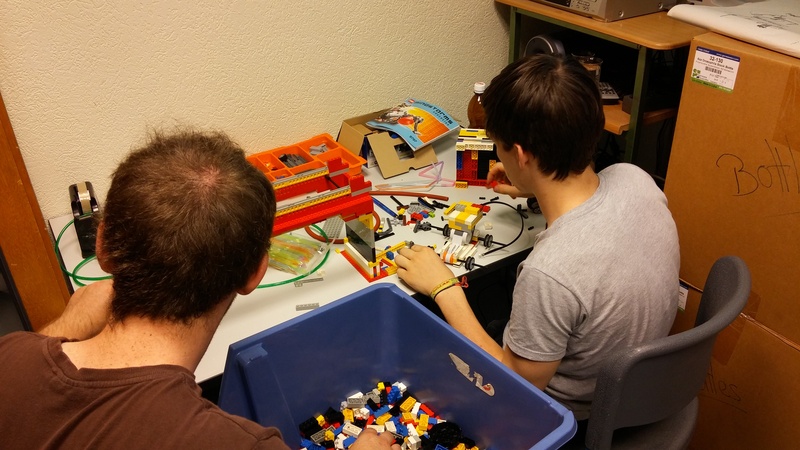 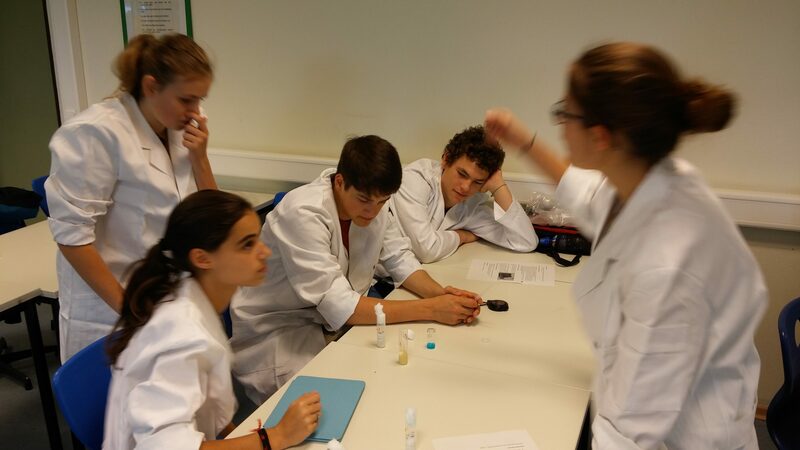 In 2015, the Lycée Michel Lucius created the first fly lab in the country. 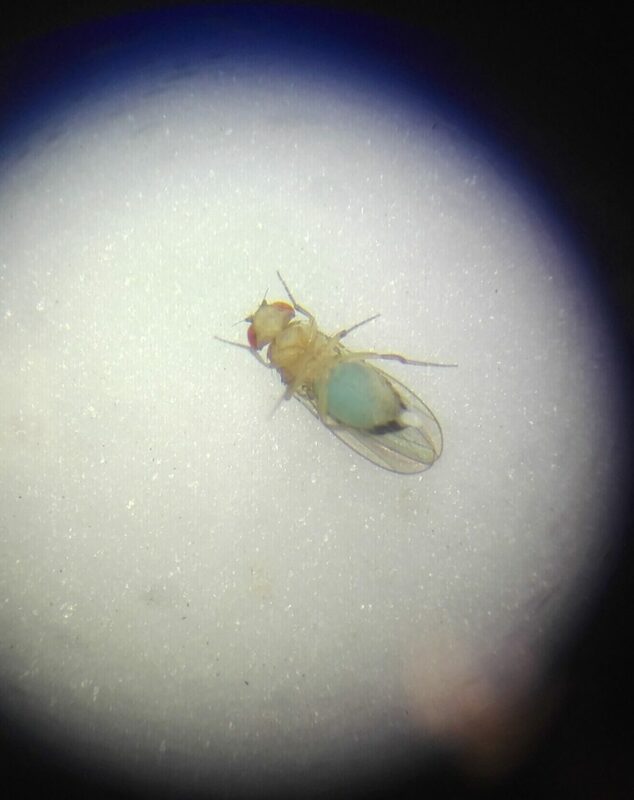 The lab was named ‘Méckelabo’ and offers students an opportunity to discover the model organism Drosophila melanogaster, commonly known as the fruit fly, and design, perform, and analyse their own experiments. 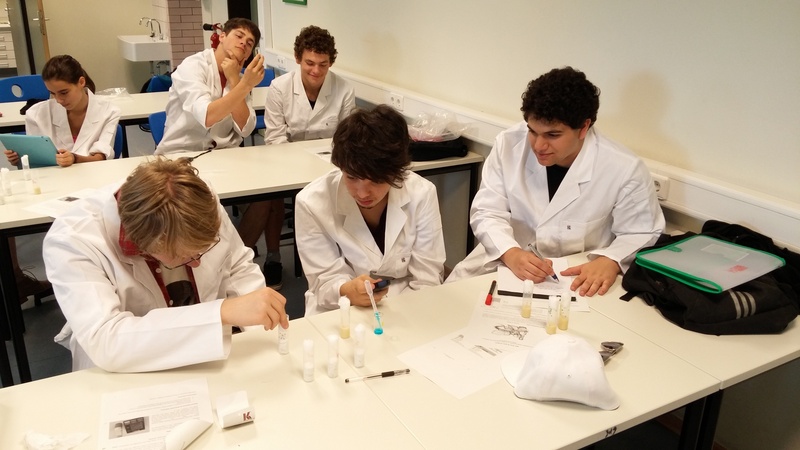 To celebrate the creation of the lab, the school organised a small scientific conference. 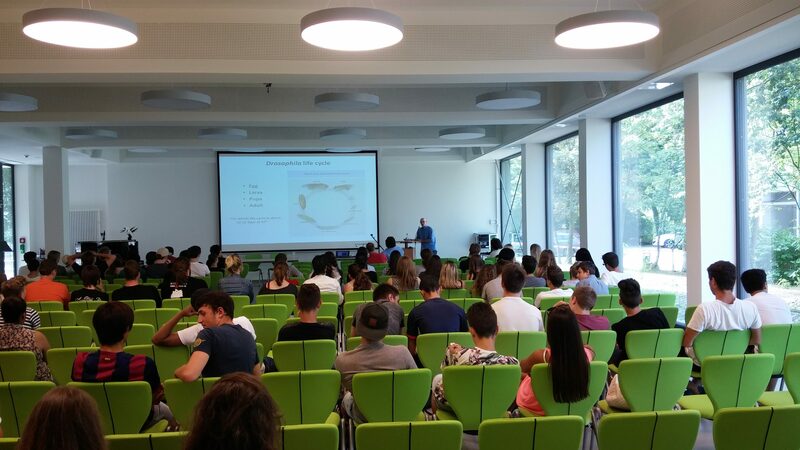 Dr. Michael Williams, a Drosophila melanogaster expert from the University of Uppsala, Sweden gave the students an interesting insight into his current research. 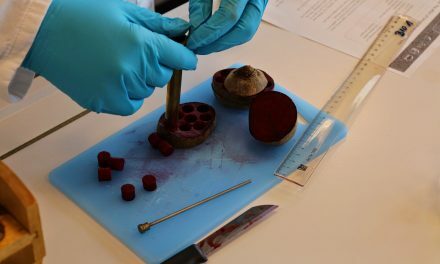 Dr. Alan Johnston, a Luxembourgish artist, who is renowned for his naturalistic drawings introduced the students to the job of artist and explained how science and art can meet. 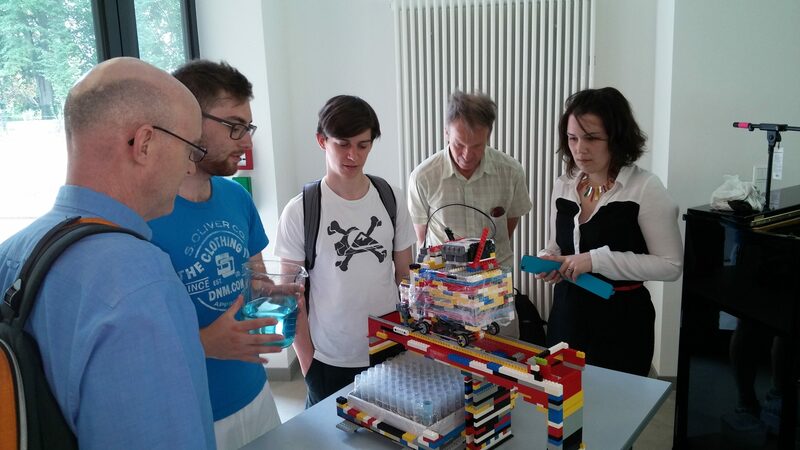 Last but not least, Carlo Hansen and Marie Deneux from ‘Jonk Fuerscher’ presented their scientific competition to the students. 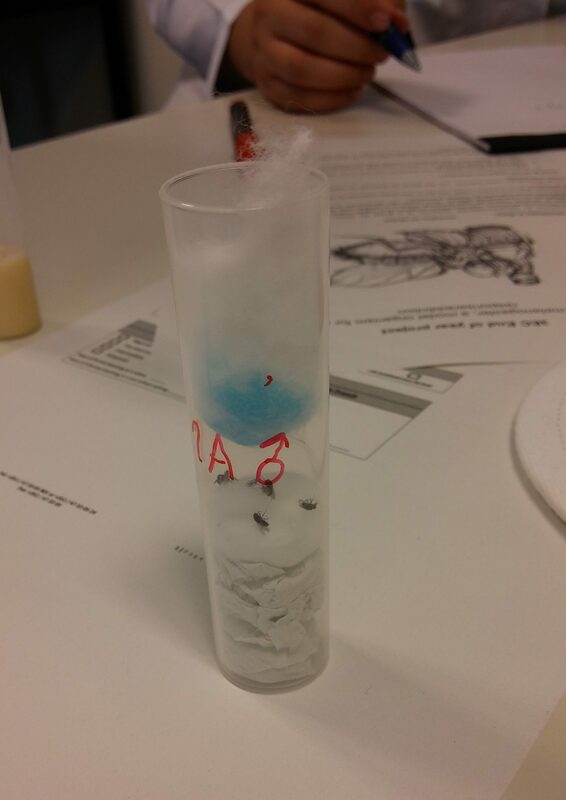 To close off the session, students presented their Automatic Fly Food Filling Appartus (AFFFA). 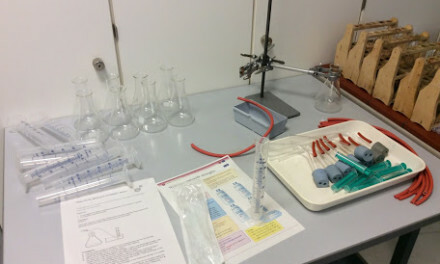 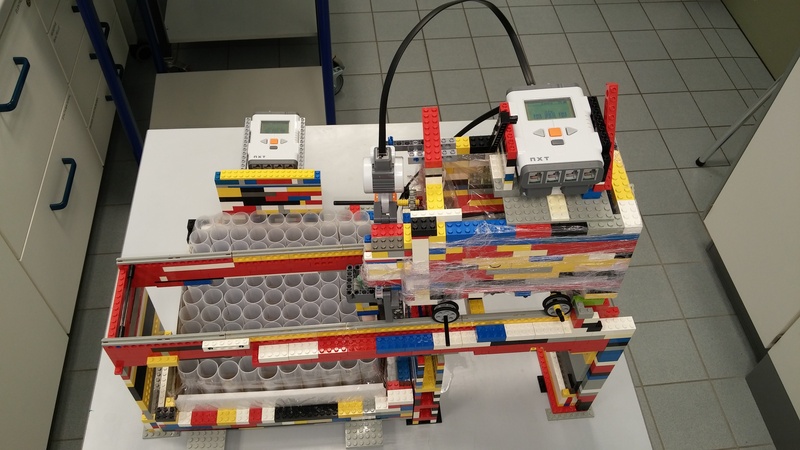 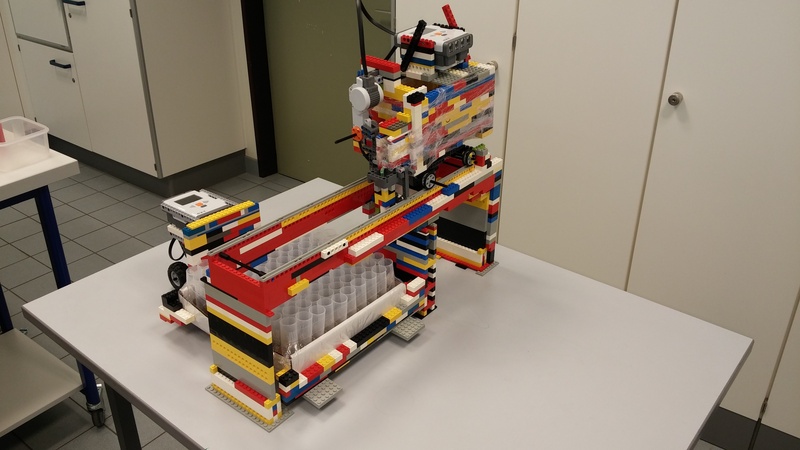 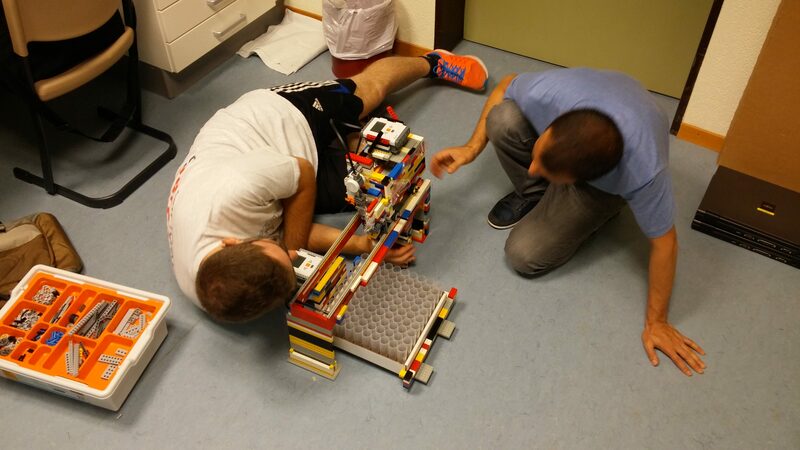 A machine designed and built by the students during the school’s talent week, which is capable of automatically filling 100 Drosophila vials with fly food in minutes.